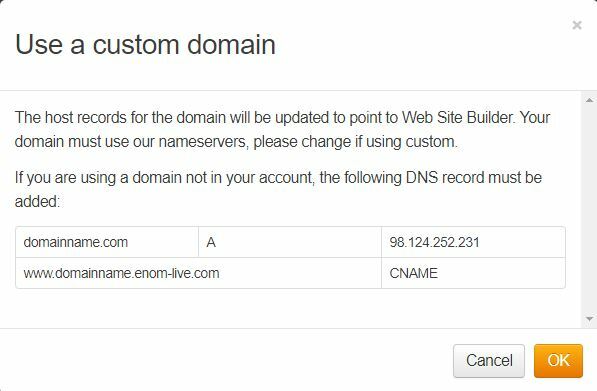 The host records for your eNom domain will be automatically updated to point to Web Site Builder. www = CNAME = enom-live.com. You will not be able to edit your website while the domain is resolving. 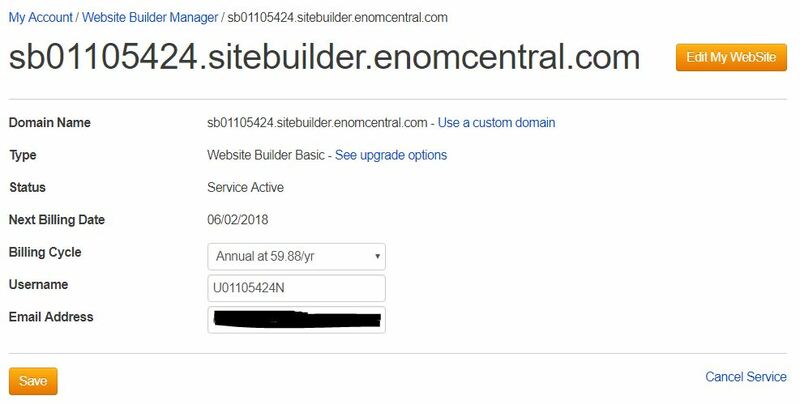 If you are using a domain from another Provider, this may take up to 24 hours.